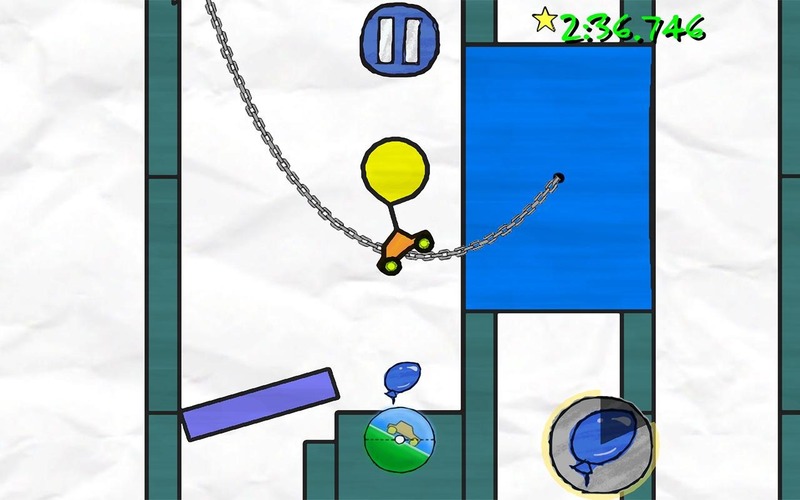 How does driving a stick-figure car through a soft jelly world in a platformer-meets-racer adventure sound? I was intrigued, as well. 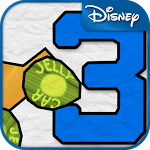 Disney's Jelly Car 3 is the third installment in the malleable mashup, and seems to be the most polished yet. There's a brand-new car customization system (note: the customizations don't do anything), a 'ghost racing' mode to compete against the world's best times (or just your friends), and 50 levels to squish your way through. 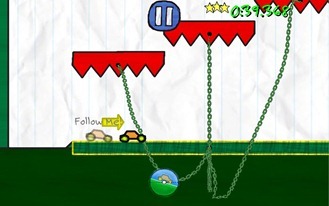 Tegra-enhanced graphics are available on some devices, though I'm not sure exactly what would be 'enhanced' - Jelly Car 3 is a decidedly simple game visually. Disney notes on the app description that HTC One X and myTouch 3G Slide owners may experience crashes, and recommends contacting support if you own either device. Jelly Car 3 is a mere $0.99 on the Play Store, so go grab it now if you're in the mood for something slightly weird, but also genuinely entertaining.